Sony tends to be pretty good about rolling out updates eventually. 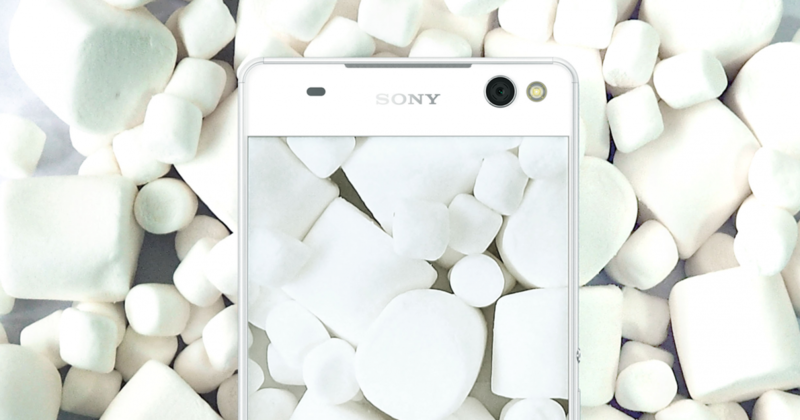 Its Android 6.0 plans affect devices going back to the Xperia Z2. The full list includes all three versions of the Z5, the Z4 (released outside of Japan as the Z3+), the Z3 line, the Z2, and the tablet versions of each. Marshmallow will also come to the M5, C5 Ultra, M4 Aqua, and C4. The company hasn't shared timing yet, so stay tuned for that to arrive at a later date.